David Tennant stars as Malvolio in Shakespeare's comedy of disguise, madness and love. 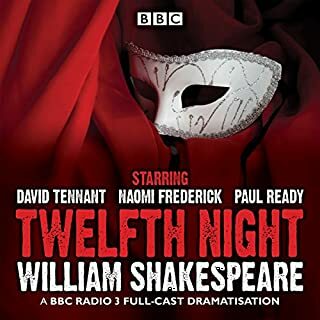 One of Shakespeare's happiest plays, Twelfth Night is both a comedy of misrule and a trenchant attack on puritanism. Disguise and deceit leads to misadventure, madness and mistaken love. Orsino loves Olivia, but she loves Cesario, who really does love Orsino (for Cesario is actually Viola). 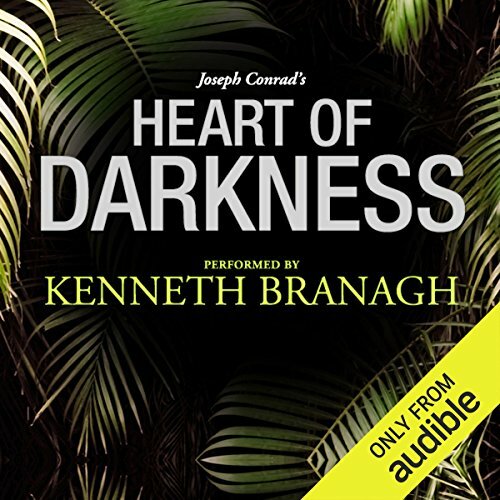 After a half dozen sub-par narrations of Joseph Conrad's electrifying and polarizing classic portrait of colonization, Audible has taken matters in its own hands, enlisting dreamy dramatist Kenneth Branagh for voice work that is sure to finally hit the five-star mark. Branagh has won numerous top awards for his acting and directing, both on stage and in film. 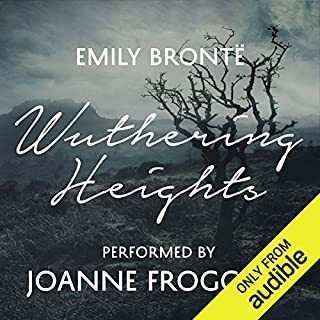 Audible has chosen wisely in Branagh, who is already well practiced in giving definitive voice to editions of beloved works from the likes of Shakespeare, Chekhov, and C.S. Lewis. This time around, Branagh brings his charming brand of gravitas to Charles Marlow, a trenchant observer who sails down the Congo toward the end of the 19th-century for a chilling and unforgettable look at what the ivory trade has done to the soul of civilization. 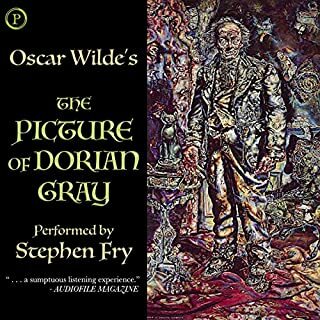 As his tiny ship navigates deeper into the jungle toward Kurtz, mysterious wunderkind of the inner station who is almost worshipped by the savage natives, Branagh slowly and gracefully melts into Marlow's chatty paranoia with an instinct for madness that the actor so well acquainted with Hamlet is expected to deliver. Branagh is by turns invigorating and haunting as Marlow emerges from the heart of darkness to perform an act of merciful deceit on the ailing Kurtz's behalf. Kenneth Branagh made this an interesting story. I have read the book before and found it fell short. Mr Branagh's reading changed that for me. 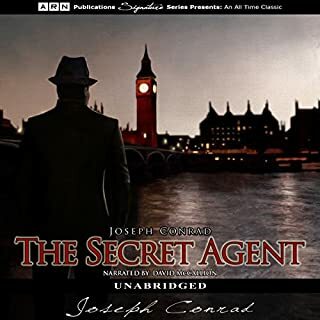 Great story & superb narration. Downloaded the book on a whim & Im glad I did. Beautifully read, an absolute classic. 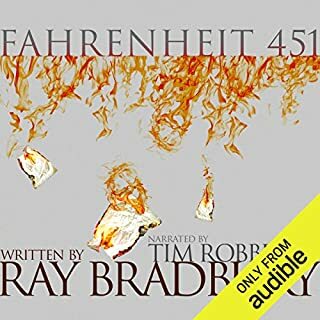 Was one of those books I had been meaning to read for so long, and am glad I chose it as my first audiobook. 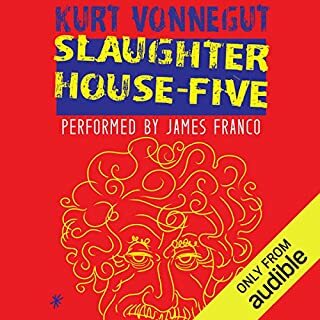 This was the first time I had read / listened to this tale, very quickly you could tell you were listening to a classic. Everything about this book is enjoyable, well deserving of its place upon the literary classics shelf. Beautiful writing and an exceptional reading from Kenneth Branagh - makes you realise the difference a good narrator can make. A short listen, very worthwhile. A great performance by Branagh makes you feel you are with Marlow in heart of darkness. 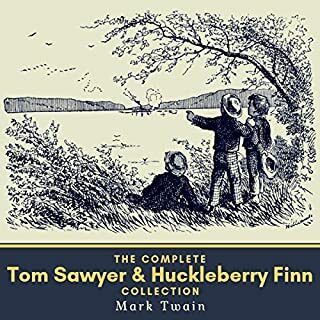 This classic text was beautifully narrated and evoked such vivid images of the events taking place that you could imagine yourself part of the story each time you listened. 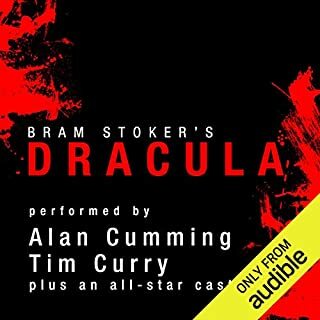 Anyone who enjoys a well written and decadent story should listen to this recording. I have read the story many times but to hear it read to you by such a well spoken and emotional voice is fantastic. Kenneth Branagh is amazing as the story teller and with his perfect diction and English accent transports you back in time to the setting of the tale without affectation or pretence. Although the subject matter is dark it is a joy to hear the tale told. Such a strange eerie story. So beautifully read - Kenneth Branagh has such a rich, expressive voice. Highly recommended. 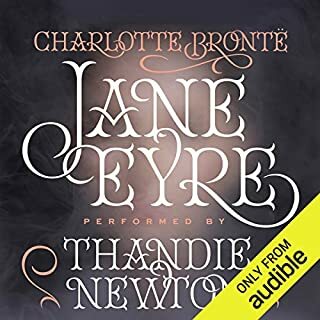 "The horror, the horror" ... timeless classic novel about colonial exploitation and oppression. Beautifully written, full of foreboding from the start. 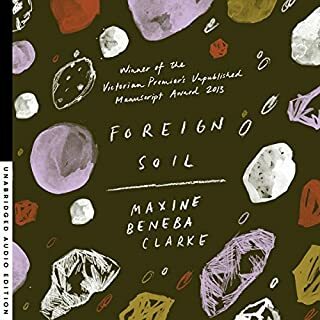 Difficult to switch off; probably best read/heard one uncluttered day from beginning to end as if you were sitting with Marlowe and listening to his tale via Conrad. 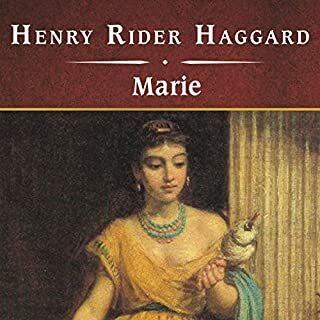 Ever since I first read this novella as part of my studies for A Level English Literature, Conrad's prose transported me to a radically different world where colonial Africa became an arena where mankind itself battled to remain uncorrupted and unaffected by the darker side of humanity. Branagh, as we would expect from a master actor of his calibre, captures this conflict for man's soul excellently as he assumes the character of Marlow and takes us through his journey to Africa, up the snake-like river and into the very heart of darkness. 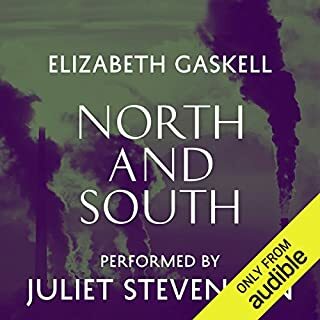 I must confess I was initially put off by the "celebrity" author tag, but I am very glad I did get the audiobook. Branagh's reading verged on the lyrical in places - and he makes full use of his theatrical skills. Superb narration by Kenneth Branagh - he injects such realism into the narrative. 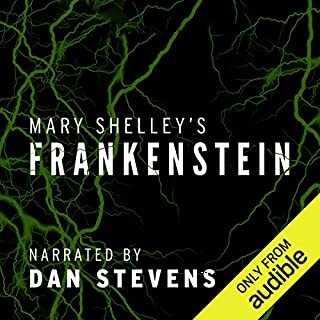 He must be my favourite male narrator of all time! Fantastic story that formed the basis for the film Apocalypse Now. Far better than the film and vastly more expansive in scale. A mellifluous romp through the darkest recesses of the human soul, beautiful and bitter in equal measure... Branagh's reading is unsurpassable and captures every subtlety of the text. Unmissable! This is a story laden with history and the shame of that history , also a story that has metamorphosed into Apocalypse Now and Hearts of Darkness: A Film-makers Apocalypse A documentary of the making of the film that resembles some of the struggles in the book. This makes it hard to judge or criticize without those influences prejudicing the commentary. 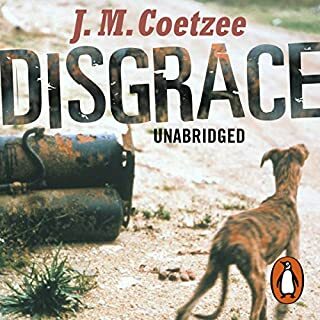 It is still a poignant story of the worst of colonial Africa, and the attitudes of the period. but at the beginning the narrator comments about how in the more distant past of Britain they had been the savages of the Roman empire giving us a glimpse that power and abuse are timeless. If you have ever wonder why so many animals are nearly extinct this book and its language is a very good example, the companies main interest is ivory but the one word never mention in the book is elephant and all that this men do is collect ivory. The casual and institutionalised abuse of the locals is I am sure described in a very sanitized way, I suspect that the HORROR was much larger. 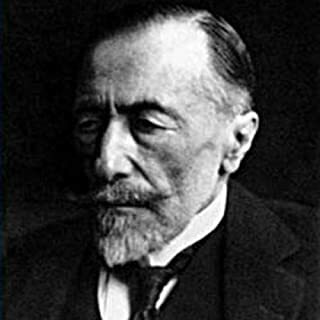 Conrad also describes and inefficient colonial force and wonder why the people of this lands never just wiped them out, it is ponder many writers have made about other conflicts the best reasoning and perhaps the saddest was by Aleksandr Solzhenitsyn in The Gulag Archipelago “ you surrender because you think “It’s a mistake! They will set things right!” but they is just you, the other "they" are not there to set things right but to implement the new regime and so it goes. 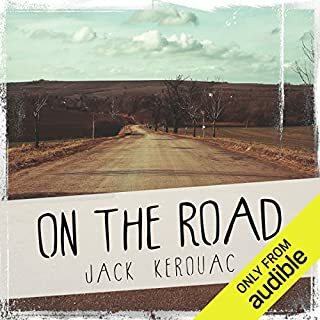 Mr kurtz is not a truly well drawn character and the devotion felt by others seems strange to the modern reader; unlike Kurtz in Apocalypse Now who is charismatic and mad with modern Horror. A good book to look back and not forget the unlimited inhumanity of man in the pursuit of profit. A reminder to question the conceits of culture and ideology. This is the story of a young man who takes on the role of ferry boat captain on an African river when Africa was both unexplored and a mystery to the civilised world. As a book it is both compelling and shocking. It has really been brought to life by Kenneth Branagh whose wonderful narration keeps the pace going and brings the personalities of people to life. 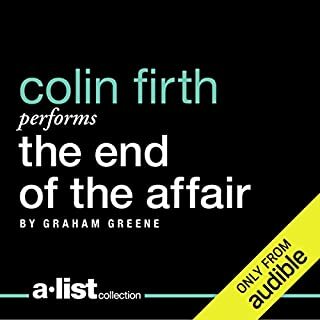 It satisfies on multiple levels, firstly as a good story, then in the sense that it made me realise how the world had changed since this was written and actually I was listening to a social commentary on the time when Great Britain had an Empire and knowledge of the world was limited. Finally it is a book which variously amused me, made me angry and has left a mark on me unlike many books that are so easily forgettable. I will listen again and indeed seek out others from this genre. 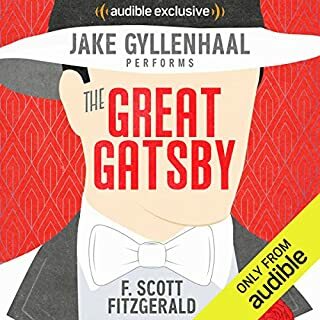 Well done Audible, good call.